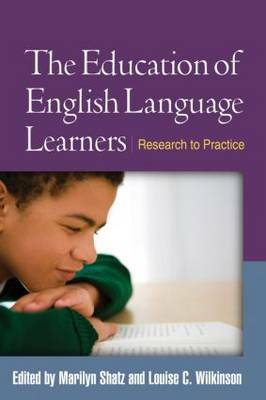 This comprehensive volume describes evidence-based strategies for supporting English language learners (ELLs) by promoting meaningful communication and language use across the curriculum. Leading experts explain how and why learning is different for ELLs and pinpoint specific best practices for the classroom, illustrated with vivid examples. Particular attention is given to ways in which learning English is intertwined with learning the student's home language. The book addresses both assessment and instruction for typically developing ELLs and those with language disabilities and disorders. It demonstrates how educators and speech-language professionals can draw on students' linguistic, cognitive, sociocultural, and family resources to help close the achievement gap.